Assalam o Alaikum My name is Abbas Malik. Today I will give you complete information about the new jobs issued by the federal government. About 1100 jobs have been announced by the Federal Public Service Commission. If you are unemployed and looking for a job, you must read this article by the end. 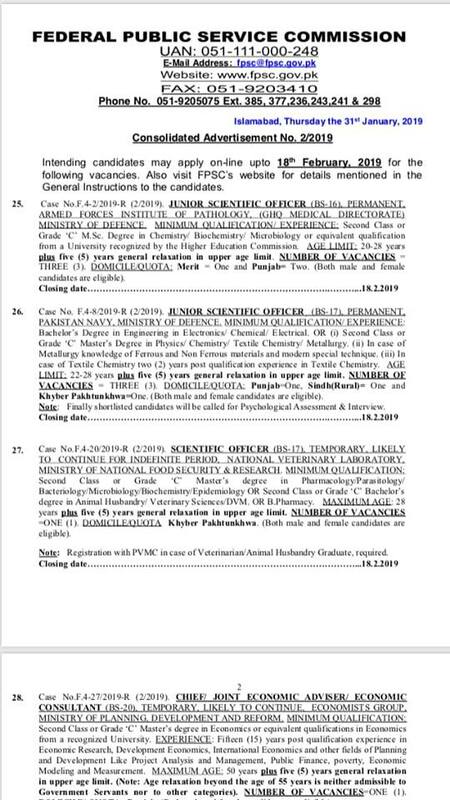 Various jobs have been announced by the Federal Government. In all these jobs men and women can apply from all over Pakistan. More than a thousand jobs have been announced for the Senior Auditor (BS-16) by the federal government, which can be used for a bachelor degree to apply in these jobs. 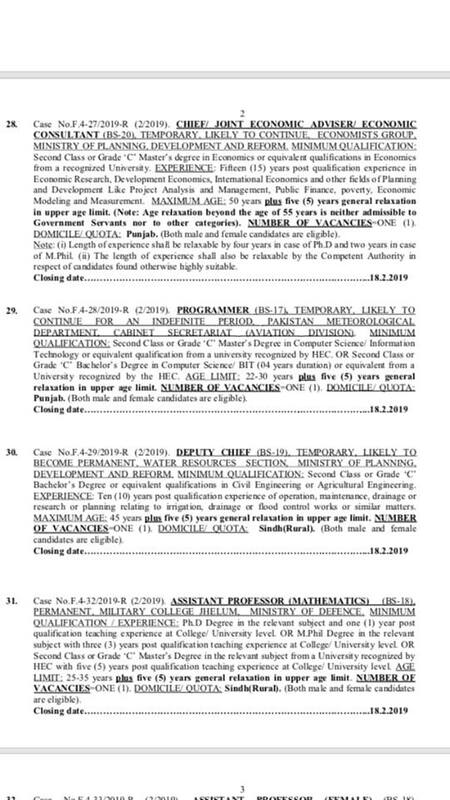 Intending candidates may apply online up to 18 February 2019 dor the following vacancies and also visit FPSC website. If you have any questions, then regarding these jobs, you can make comments below this article. Jobs Junction Online this website is the largest web site information about all Jobs in Pakistan. You must subscribe to it. 1100+ jobs have been announced by the FPSC. It will be mandatory for the candidates to bring original CNIC, Treasury Receipt and download a copy of admission Certificate at the time of screening Written test. The Screening MCQs written Test for consolidated advt, No 2/2019 will tentatively be held from 16 June 2019 onward. 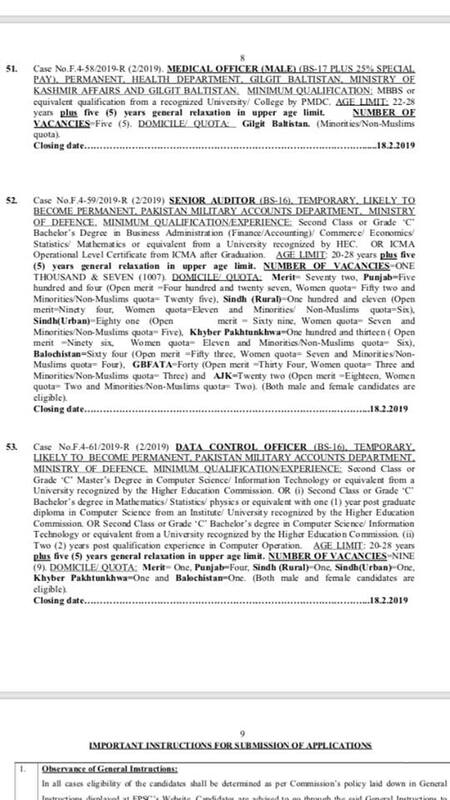 Admission Certificate will be placed on the website of FPSC www.fpsc.gov.pk on 31 May 2019. 18 February 2019 is the last date.